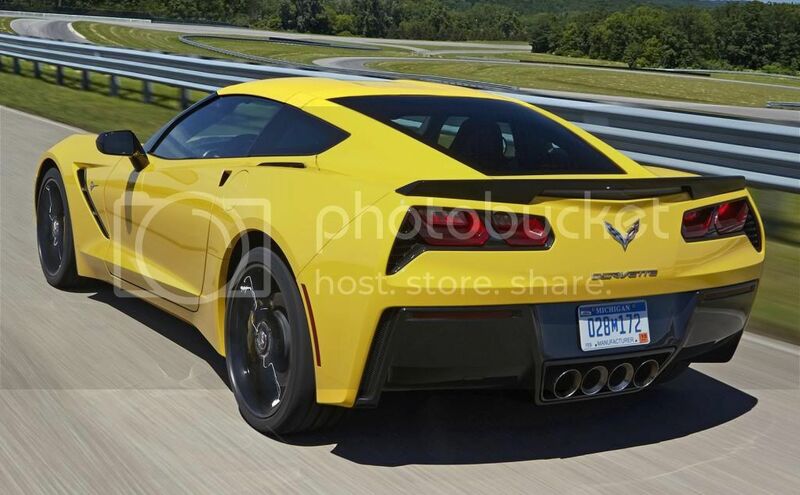 Welcome to the official StingrayForums.com 2014+ C7 Corvette Velocity Yellow Photo Thread! 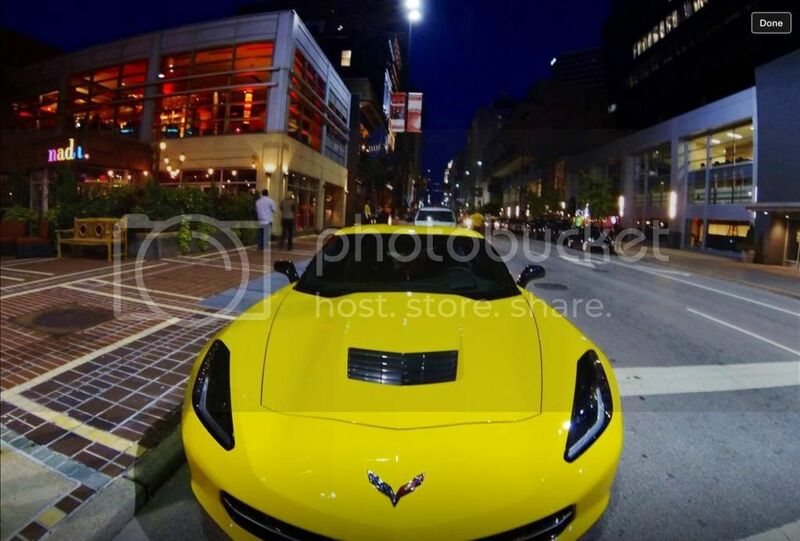 Post all your Velocity Yellow Stingray photos in here! WERA689 and c7pilot like this. 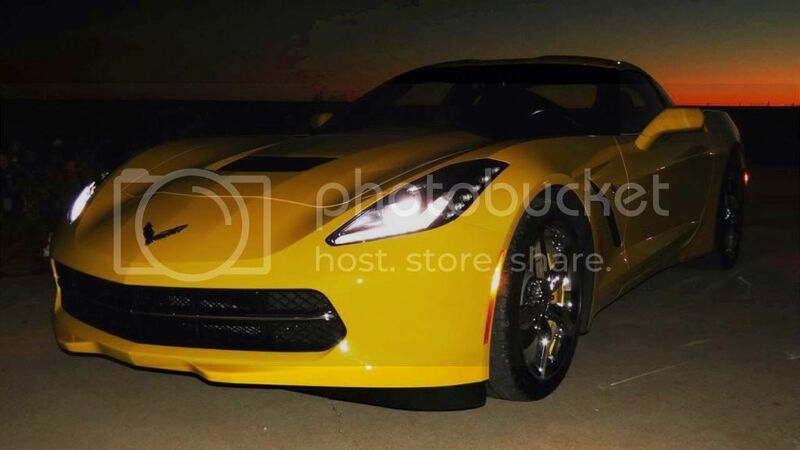 Here are the first real photos of the first Velocity Yellow C7 that I know of. These aren't mine, I just saw them on facebook. 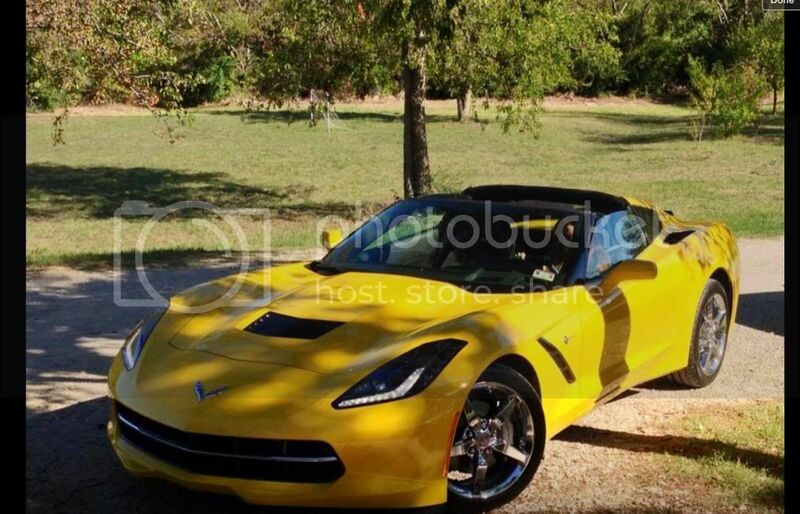 I ordered my Velocity Yellow 2014 Stingray today! Congrats! Where did you order it from? Were you able to get any type of deal on it? 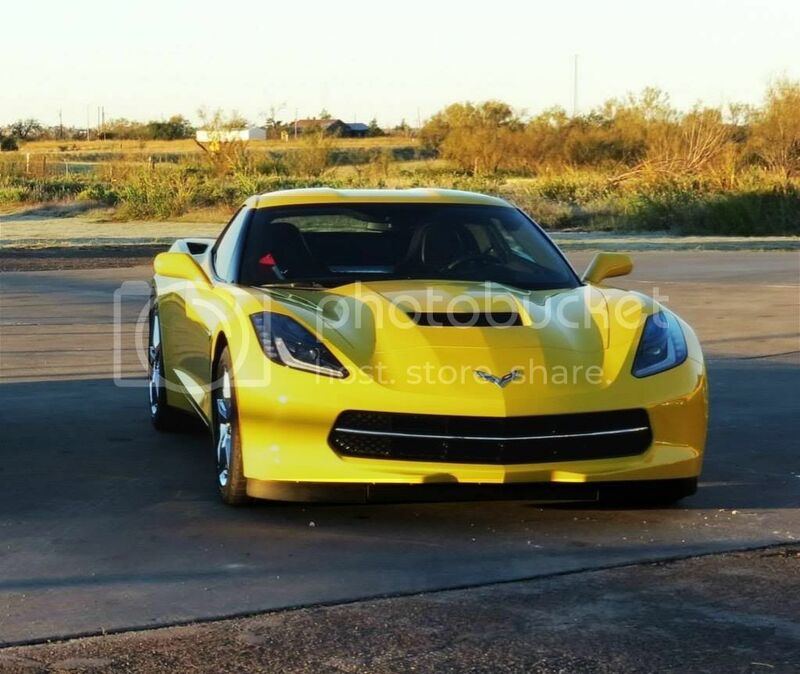 Dallas, Texas... Classic Chevrolet. Jason MSRP! You? 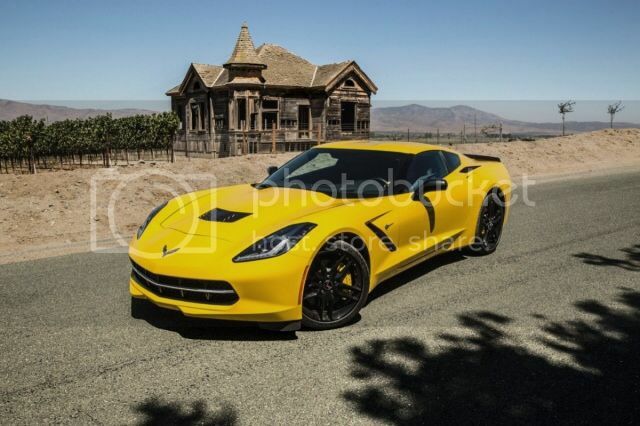 Nightstalker1 and CorvetteOJ like this. 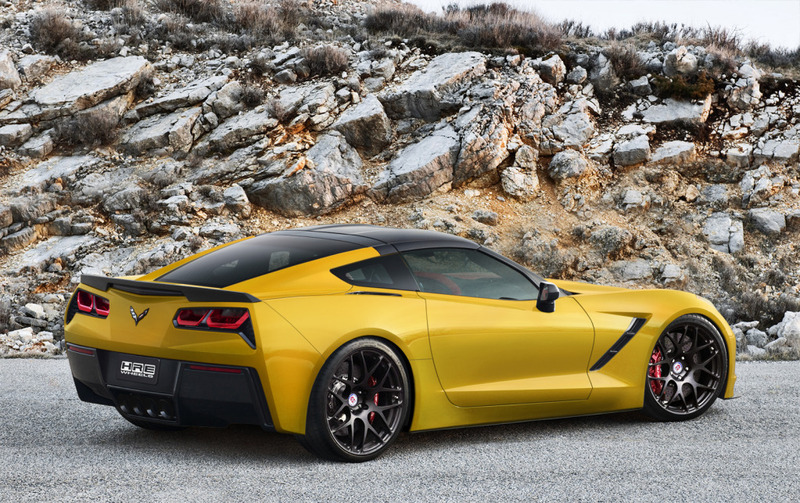 I prefer the exposed carbon fiber roof on medium/dark color C7's, but prefer the carbon fiber body-colored on the yellow and white C7's. Just a personal preference. Last edited by elegant; 10-09-2013 at 06:37 PM. 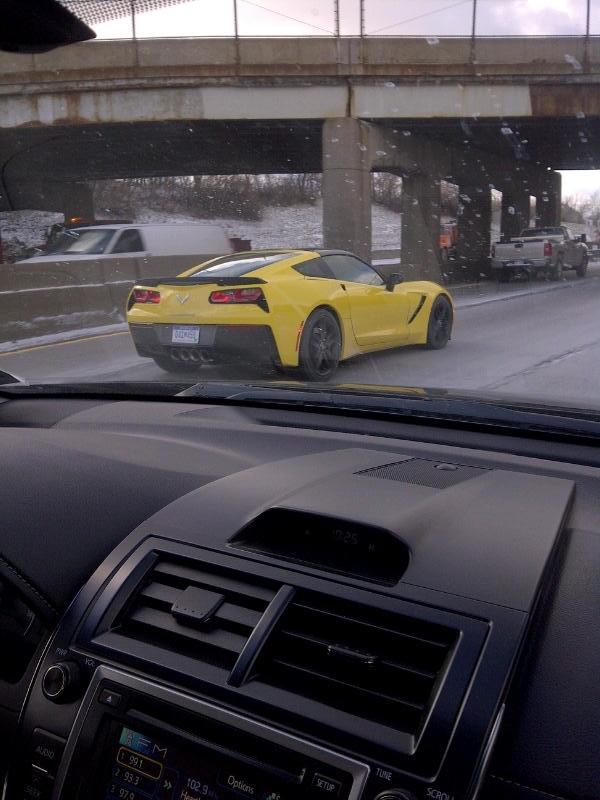 Hey, where did all of the Velocity Yellow photos I posted go? 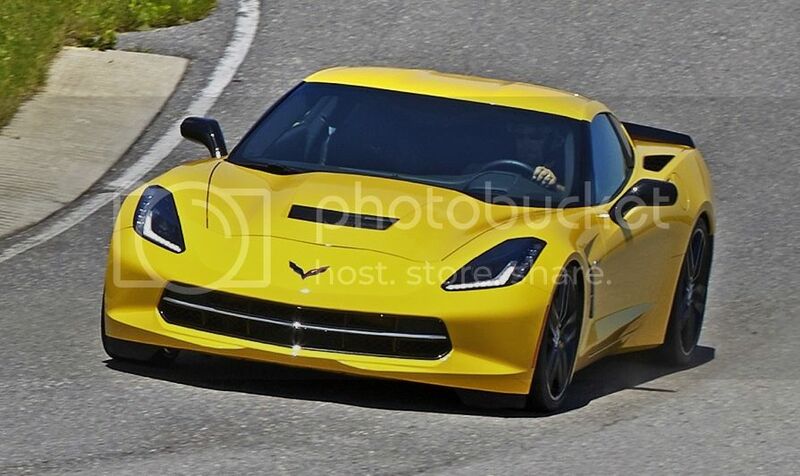 Here's some stand in entertainment and gratuitous YELLOW STINGRAY pics until the mystery is solved. OMG!!! 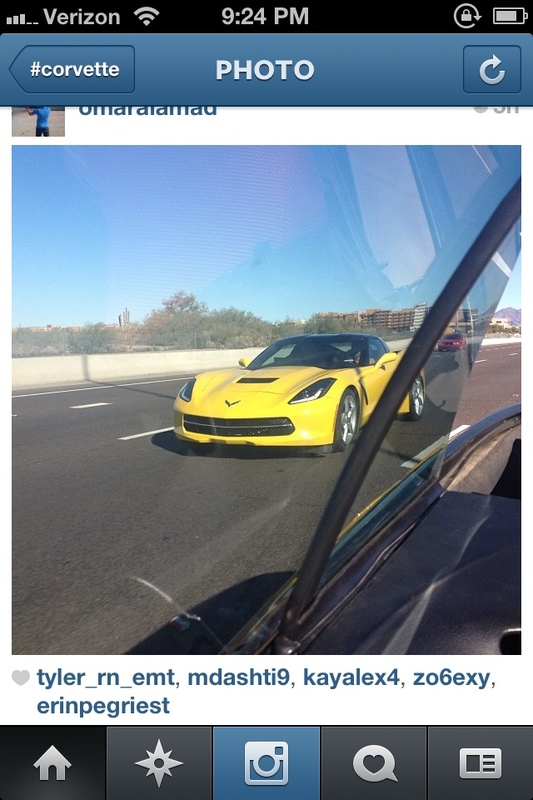 Jason, that's pretty cool!!! I hadn't seen those pics yet. Thanks for sharing. I'll connect on FB with you. That was fun! Last edited by elegant; 10-19-2013 at 11:40 PM.